An important industrial city in the province of Varese, bordering with the province of Milan, Busto Arsizio is among the most populous cities of Lombardy. Situated in plain in the Varesotto, it features a modern look, but its origins are very old evidenced by finds of the late Roman period which allow to the historians to date the foundation between the II and IV centuries A.D. 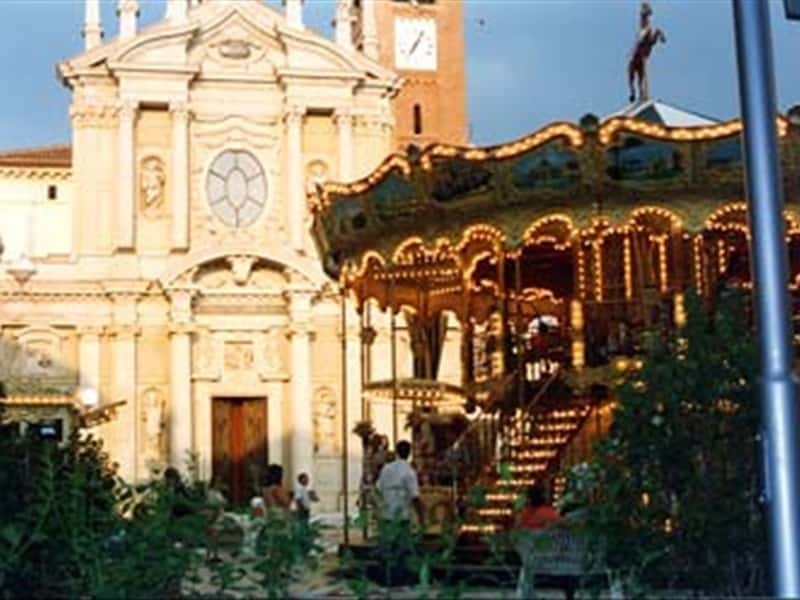 In medieval times the village was part of the large Parish of the Bishop of the City of Milan, later fief under the rule of the Visconti until 1573 before being ceded to the Marliani, to the Gambarana and to the Cicogna. In the Renaissance the trade activities flourished and the industry of iron wire. Finally, in the XIX century the local craftsmen implemented an important textile industry in the area. - the Basilica of St. John the Baptist, one of the most remarkable monuments of the XVII century of the whole area of Milan. The original structure dates back to the Lombards, when a small chapel was built dedicated to the saint. The current project is the work of Francesco Maria Ricchini. The Bell tower, instead, is of the XV century in Romanesque-Lombard style;. - the Textile Museum of the industrial tradition of Busto Arsizio, which preserves technical machinery and finished products from the XIX century to today, retracing the steps of the industrial development that has contributed to the growth of the city. This town web page has been visited 19,752 times.